Techniques have become so advanced in recent years that FUE and FUT hair transplants can reverse female – or male -pattern baldness to the point where no one will know that you were ever losing your hair. Breaking down the embarrassment-factor, a number of public figures have also spoken about having had hair transplant procedures. Footballer Wayne Rooney, actor James Nesbitt and reality TV star Calum Best have all gone on the record about it; while others, such as chef Gordon Ramsay, actor Rob Brydon and tennis player Rafa Nadal are all rumoured to have had transplants. That said, it’s not a decision to rush into: the cost is not insignificant and the effect will be dependent on who carries out the operation. So you need to know the different types of procedure and what questions to ask a hair transplant surgeon before making your decision. But first, we need to understand what causes hair loss. 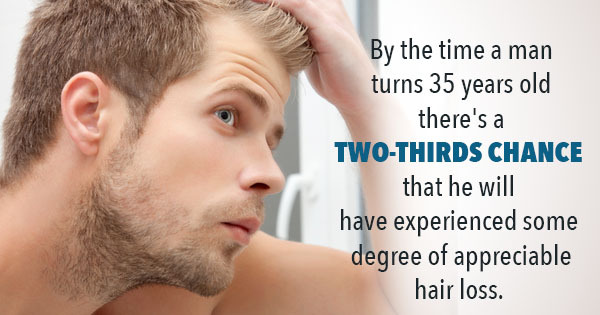 Around one in three men experiences male-pattern baldness to varying degrees by the age of 30. Hair grows from follicles below the surface of the skin and a single hair will normally last between three and five years before it’s shed, and a new hair grows from that follicle. This cycle continues throughout life. Male pattern baldness occurs when a modified form of testosterone, Dihydrotestosterone (DHT), begins to attack the hair follicles. 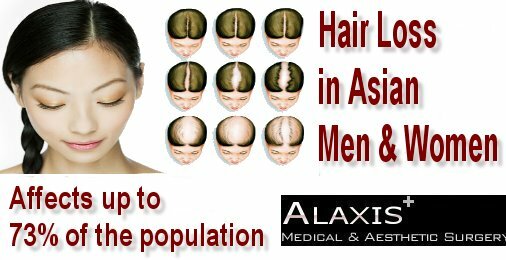 This results in the follicles miniaturising and producing thinner and shorter hairs. 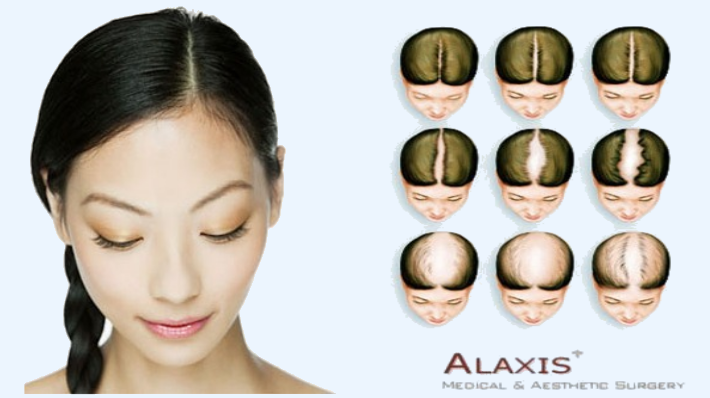 As your thicker hairs fall out and are replaced by these weaker ones, you start to thin out on top. Whether you go through this process depends on your genes. If they are coded to resist DHT, you’ll keep your hair. If they are coded to be susceptible, you’re in trouble. The follicles on the back and sides are usually coded to fend off Dihydrotestosterone, which is why it’s common for men to keep their hair there. The genes for hair loss can come from either parent. 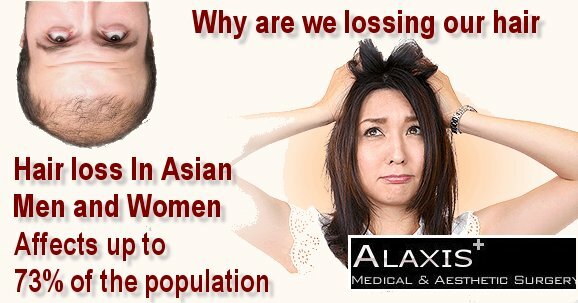 Hair loss among women is more common than you might think. 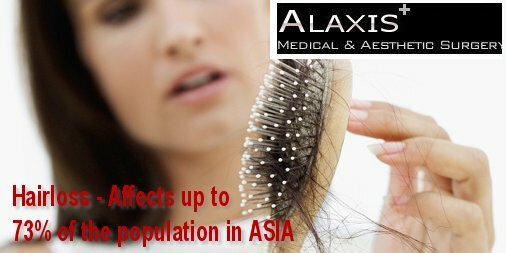 It can be caused by a number of factors, including, like male-pattern hair loss, hormonal change. Specifically, these are male hormones (androgens) so the hair loss can happen any time from adolescence onwards, but is most likely to occur post-menopause when female hormones decrease and male hormones increase. As in male-pattern baldness, testosterone is converted to DHT and this results in the follicles producing smaller hairs. Check in Tomorrow for more on this Subject or Contact Donald Ng MD now by completing the form below.